Thank you for all the comments on my last post. I will keep the meal ideas and inspiration coming. Here is another sneak peak of what I eat in a day. Slice of Dave’s Killer Bread with one fried egg, sautéed spinach in avocado oil, and a tiny bit of cheddar cheese. Have you tried raw cheddar cheese yet? Warmer weather means one of my favorite lunches. 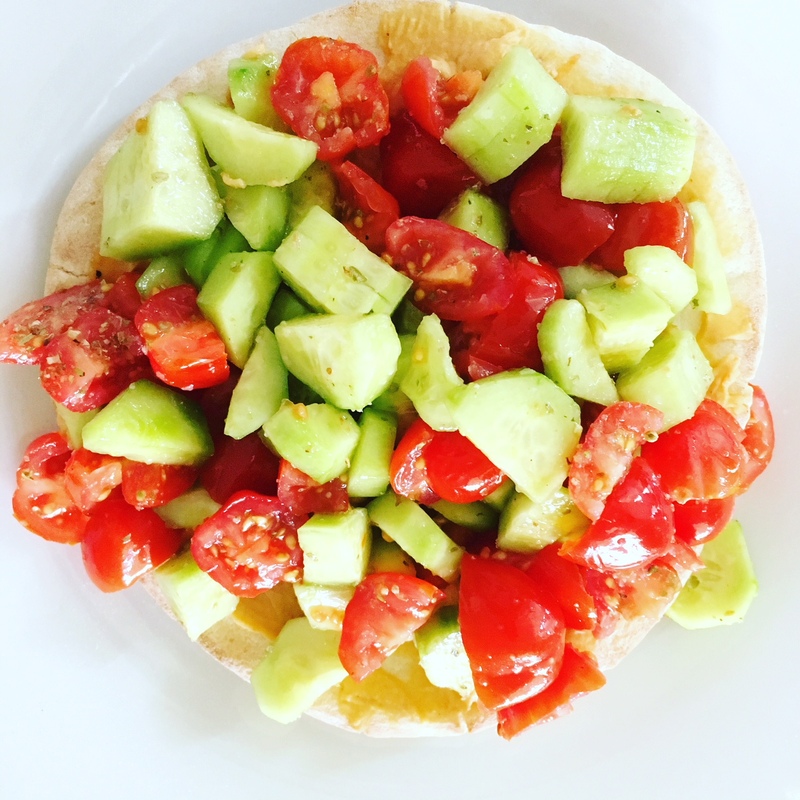 Toasted whole grain pita (I just broil for a few minutes), with a smear of hummus and topped with sliced cucumber and grape tomatoes that I tossed with oregano and garlic salt. Add fresh parsley and feta if you want to jazz it up a little more. 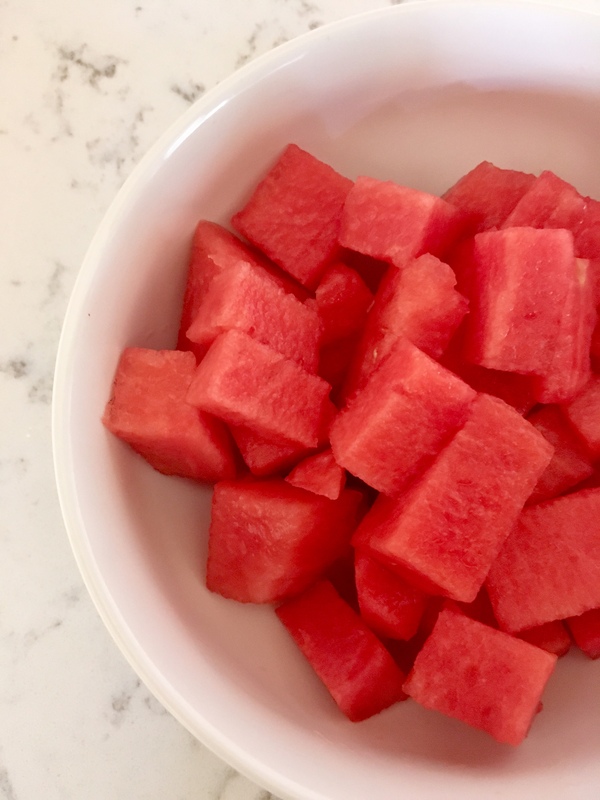 If you know me, you know I am OBSESSED with watermelon. Hands down my favorite food! 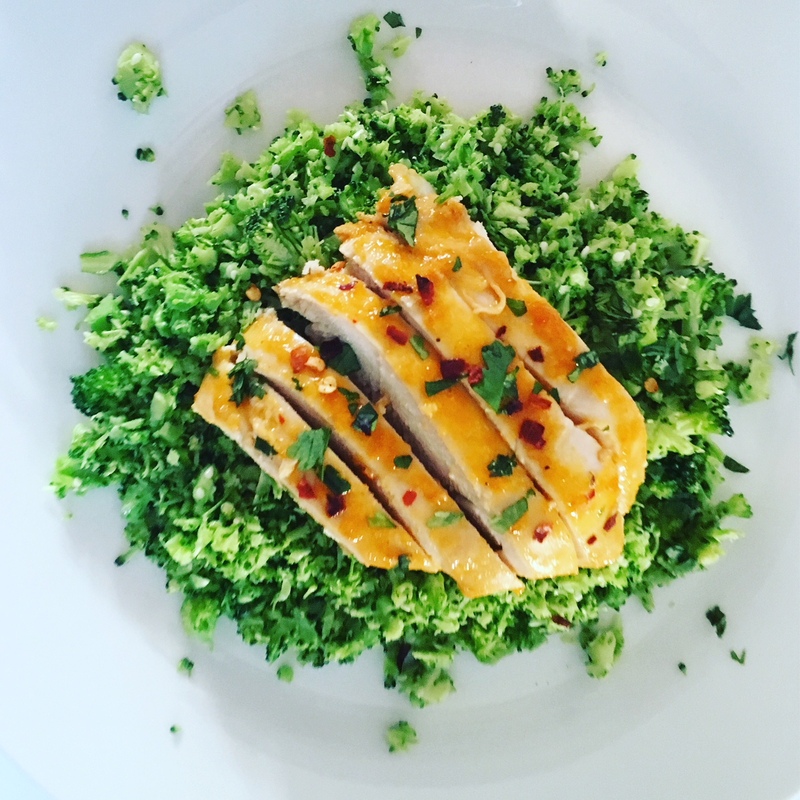 This dish was a broccoli rice (I actually loved it more than cauliflower rice) topped with an orange chicken. As you can see I choose to eat carbs earlier in the day so I had a lighter dinner. I switch things up all the time but I do like to ensure I have that balance. Also tons of veggies at every meal. PS. Not every day is this “perfect”, I do believe fully in enjoying life. So some days are a little more relaxed depending on what we have going on. 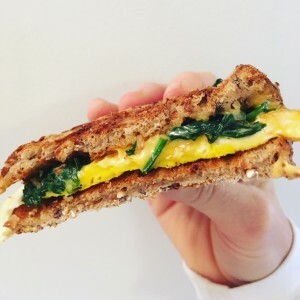 What are your favorite spring meals?